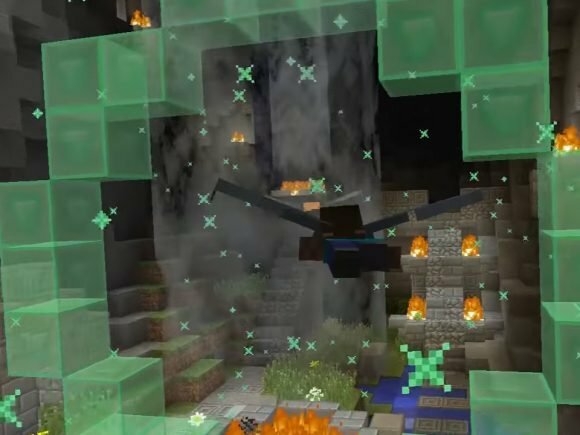 The console edition of Minecraft will be receiving a new gliding mini game in a free update releasing tomorrow. 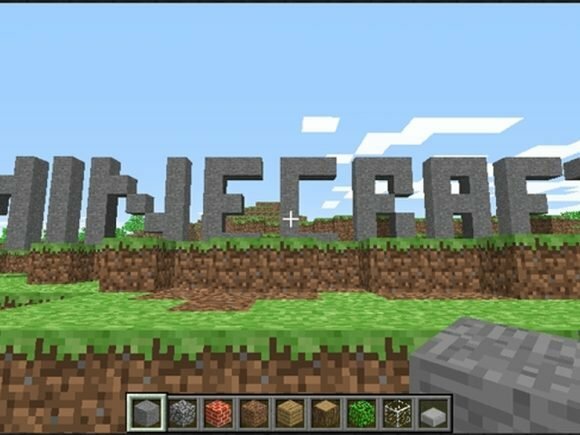 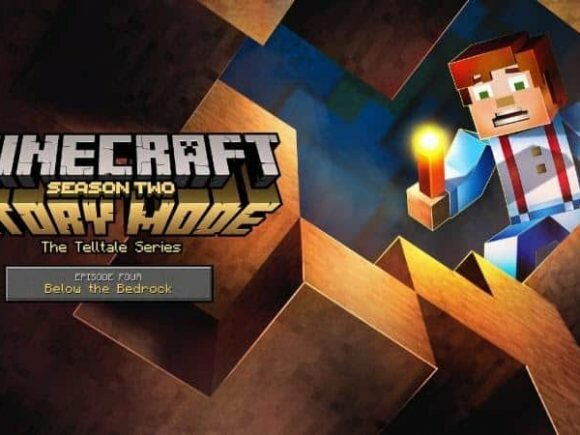 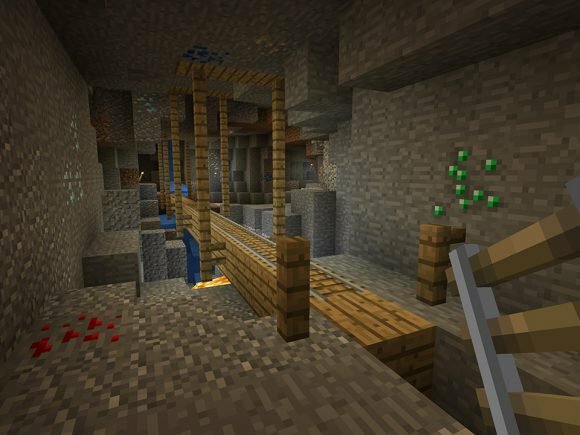 One of the biggest success stories in the last decade of video games has reached yet another milestone with Minecraft reaching over 122 million in lifetime sales. 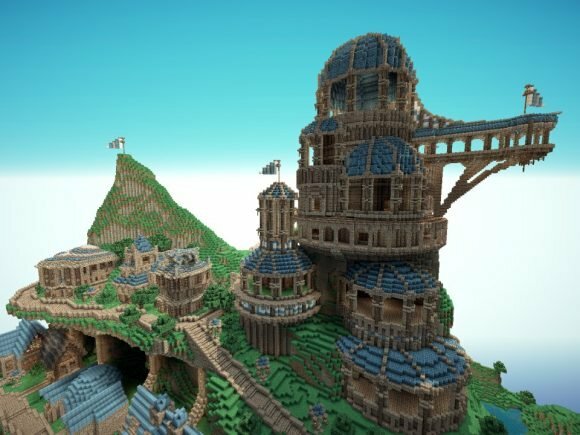 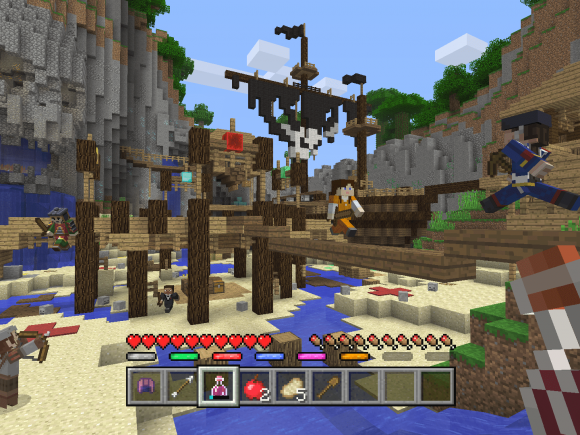 Minecraft Finally Has a Release Window on Next Generation Consoles. 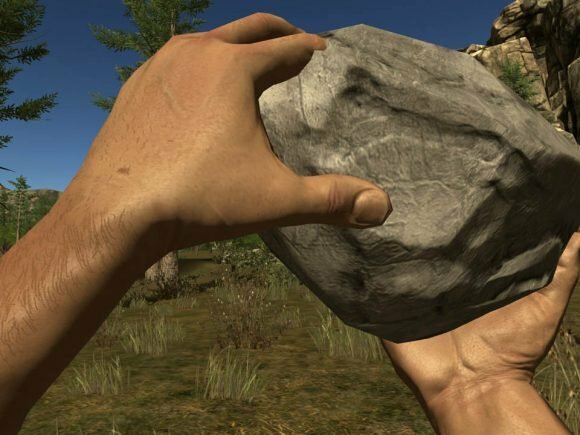 There’s a lot of money to be made with a successful indie title. 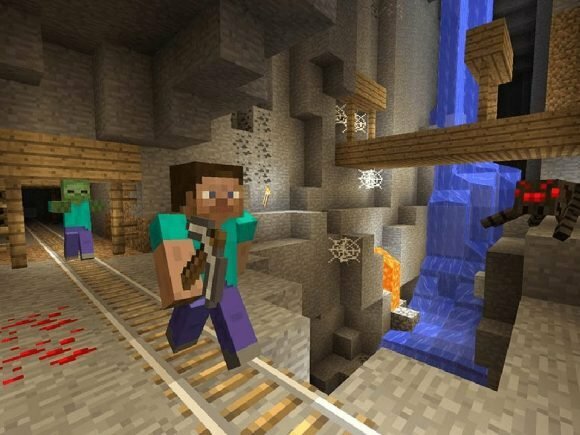 So Is Open World The New FPS?